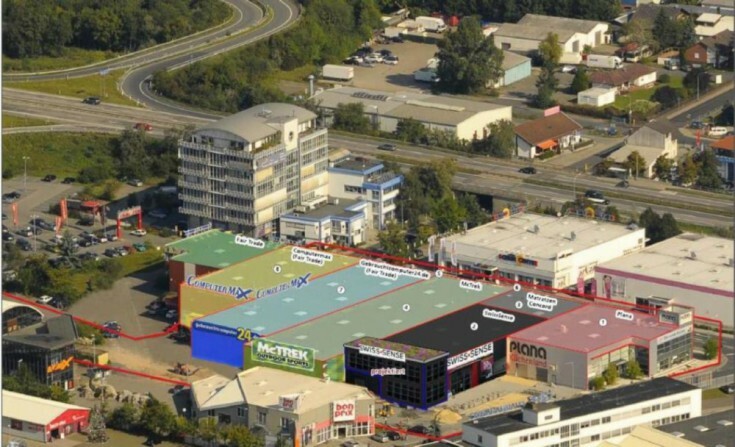 You will love this shopping mall in Weiterstadt, Hessen federal land. The property consists of 8 buildings. All lease agreements were signed/resigned in 2016. The population of the city is about 25,000 people. Weiterstadt is located 7 km from Darmstadt (population is about 150,000 people) and 30 km from the center of Frankfurt am Main (population is about 730,000 people).